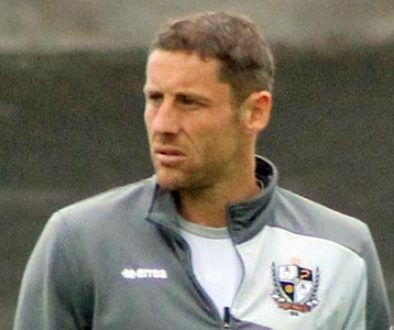 The result remains Vale’s record loss and occurred in the Valiants’ first season in the Football League. The season started terribly with star striker Frank McGinnes dying of kidney disease before a ball was kicked. His replacement was Wallace Bliss, and local headmaster Fred Farrington was appointed captain. 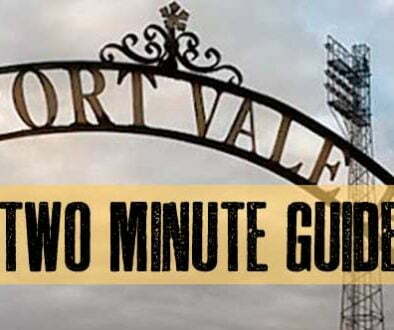 The first match continued in desperately poor fashion; Billy Beats missed the train, and so Vale played with ten men against Small Heath, losing 5–1. 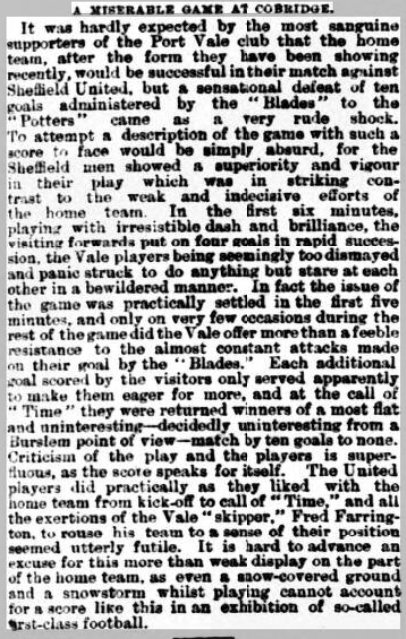 Away matches were difficult for the Vale as players had trouble gaining permission from their employers to miss work. 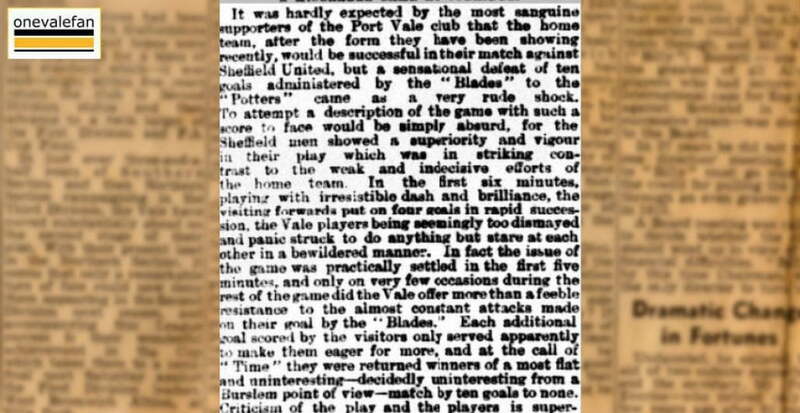 The record home thrashing by Sheff Utd was following by an away trip to Sheffield the following week. 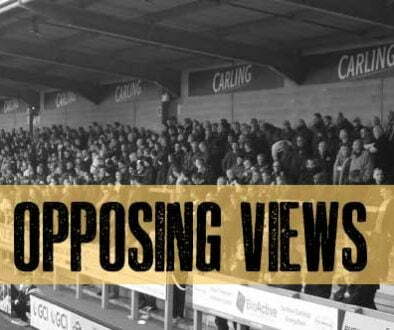 At least Vale managed a little better during the second visit – losing a mere 4-0. Finishing in 11th place, they finished one place above bottom club Walsall Town Swifts, and level on points with Crewe Alexandra. Luckily for Vale it was a time of expansion for the competition, so they retained their league status despite their poor showing.